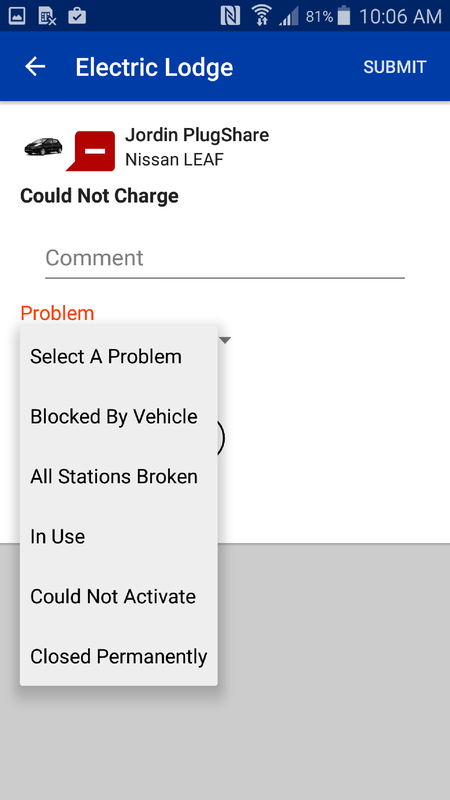 How do I post a check-in to leave a station review? 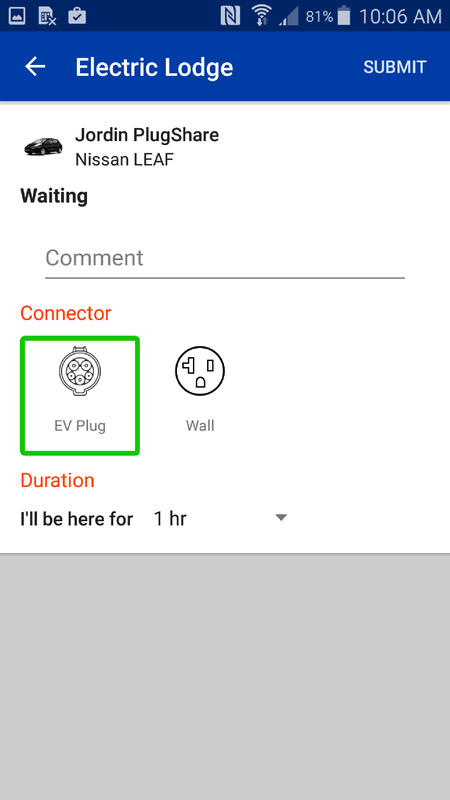 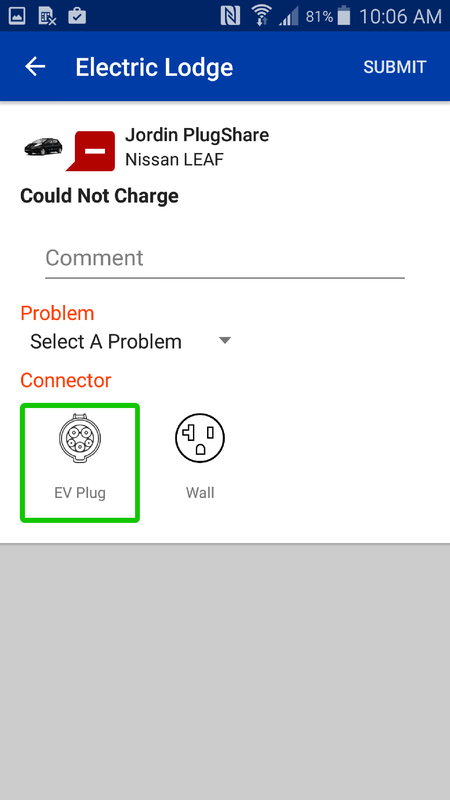 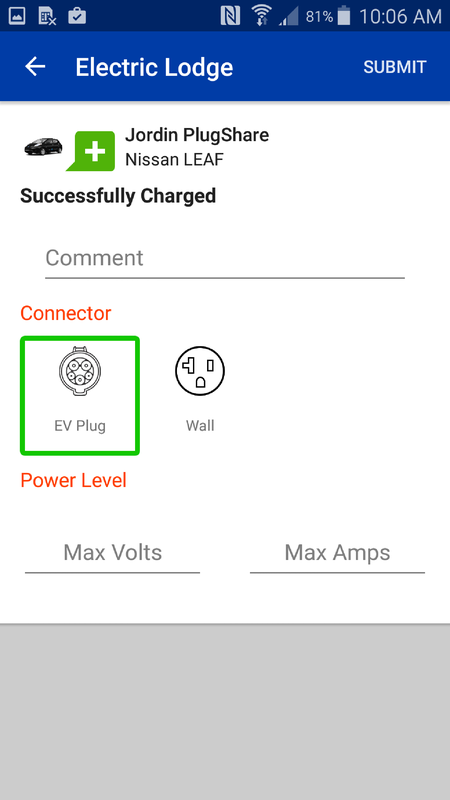 Choose from the list of check-in options and leave any information or tips you would like to share with the rest of the plug-in vehicle community! 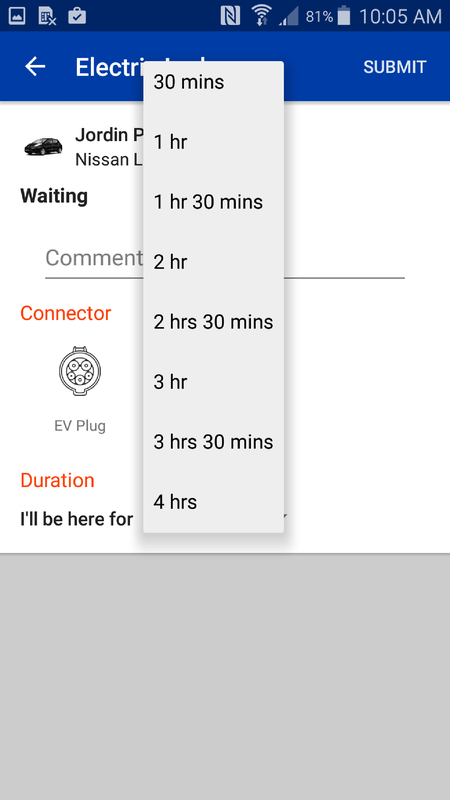 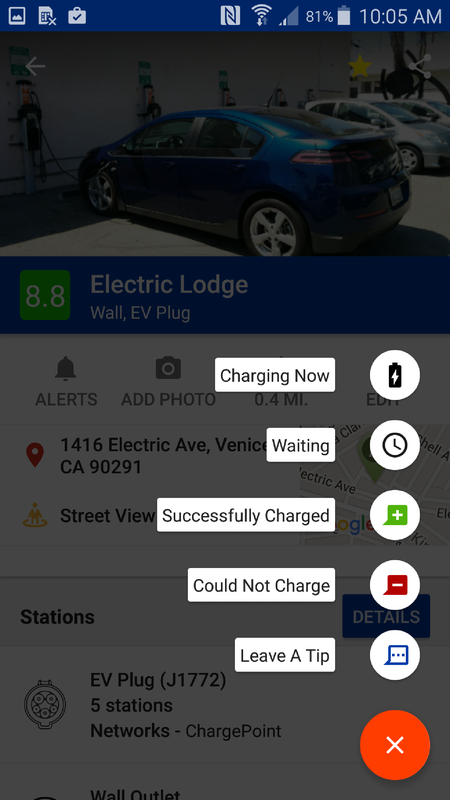 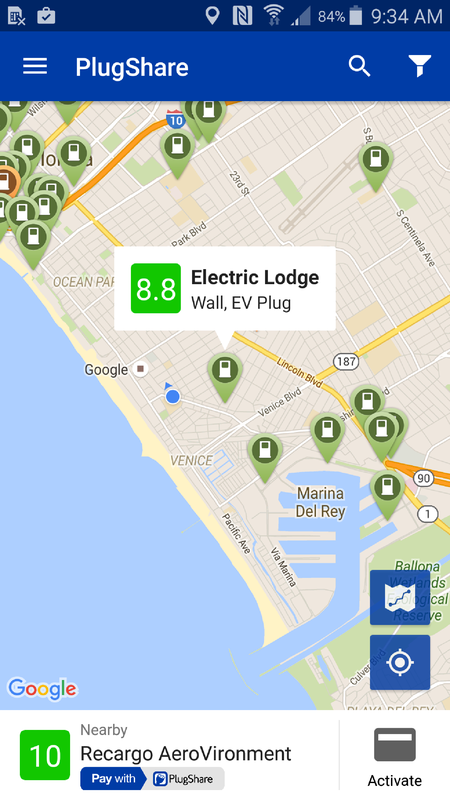 Checking-in while you charge and letting others know about your charging experience really helps out other drivers. 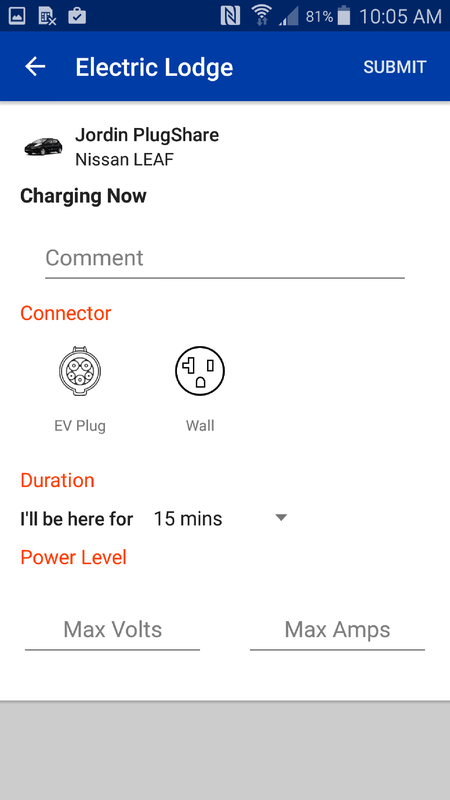 By letting the rest of the community know how long you plan to charge or if you ran into a problem with a charging station, you can save a lot of time for the next person. 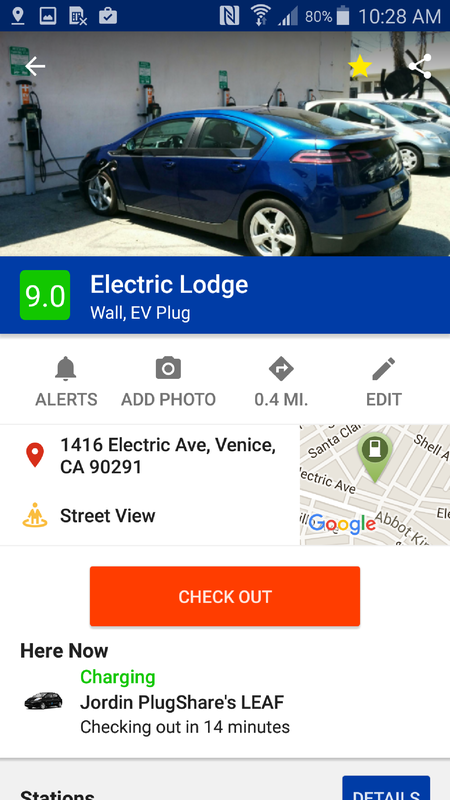 If you find a killer coffee shop nearby, you should be sure to include that in your review as well! 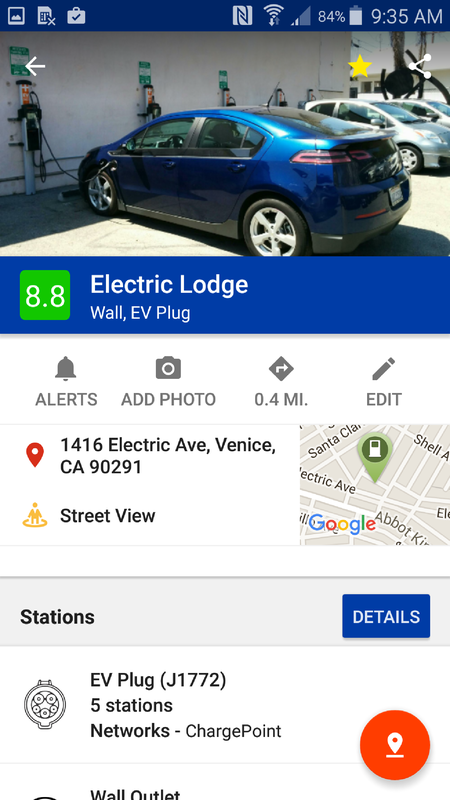 Tap the orange "CHECK OUT" button to show the station is available for use.